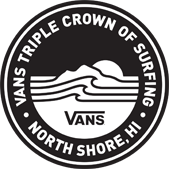 Ali‘i Beach, at the end of Historic Hale‘iwa Town, is home to the Reef Hawaiian Pro, the first stop of the Vans Triple Crown of Surfing. This technical and powerful right-hander is the ultimate venue for surfers to transition to the mid-winter power of the North Shore. It is a slab of sharp reef that exhibits characteristics of Sunset Beach and Pipeline, but with a few challenges of its own. Much like the raging ocean currents that sweep across Sunset Point, Hale‘iwa is famous for a strong rip that keeps surfers paddling fervently just to stay in position for the waves. With big open faces and a fast bowling section, Hale‘iwa also offers the potential for surfers to showcase the most progressive above-the-lip aerial surfing. 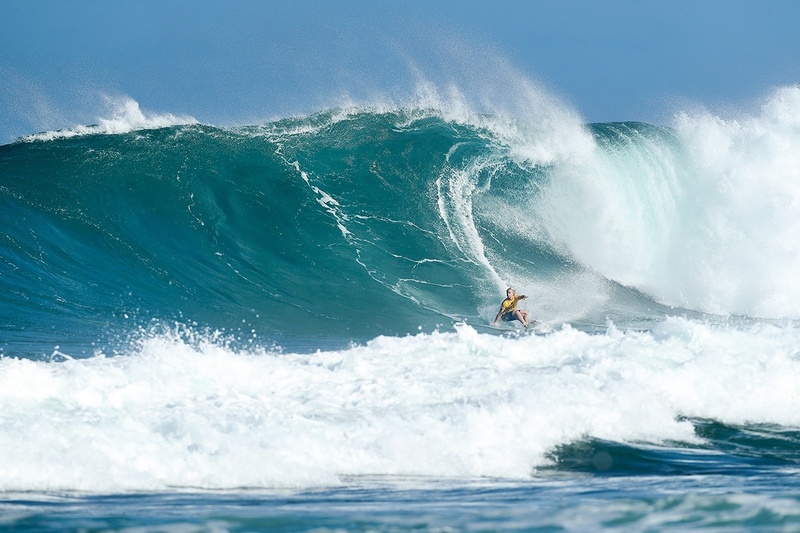 Hale‘iwa is undoubtedly the genesis of surfing’s greats on the North Shore. With its playful shorebreak and annual menehune contest, almost every homegrown Hawai‘i surfer can trace their involvement in the sport to a humble beginning at Ali‘i Beach. This wave is a right of passage and the perfect training ground for charging the North Shore’s heavy, intimidating and extra-large surf.  Hale‘iwa can hold its own when the surf gets huge and this big-wave seasoning is a home-court advantage for local surfers looking to post a big result and gain precious momentum going into the next two events.